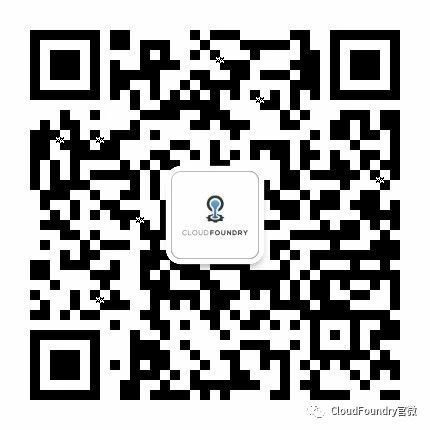 SHANGHAI — October 10, 2018 — Cloud Foundry Foundation, home of a family of open source projects including Cloud Foundry Application Runtime, Cloud Foundry Container Runtime and Cloud Foundry BOSH, today announced at the 2018 European Cloud Foundry Summit in Basel, Switzerland, that Huawei Cloud has become one of Cloud Foundry’s infrastructure providers. This is another major breakthrough for Huawei in the open source ecosystem, following its recent announcement that it became the only commercial Certified Provider of Cloud Foundry in Asia. Cloud Foundry’s 2018 European Summit is taking place today through October 11 and will announce news from member organizations such as Huawei as well as the Foundation’s official launch of its Certified Systems Integrator Program. Huawei joined the Cloud Foundry Foundation in 2015. Since then, Huawei has become an active participant in the Cloud Foundry BOSH, CPI and Open Service Broker API (OSBAPI) communities. The company has contributed several improvement proposals to Cloud Foundry’s OSBAPI community in order to help ensure the correctness and standardization of community compliance testing. Huawei has also enabled a seamless, one-button deployment of Cloud Foundry on Huawei Cloud. As the world’s leading information and communication solutions provider, Huawei adheres to open innovation, actively embraces open source and strives to contribute across the technology community. Huawei is a major contributor to mainstream open source projects such as Cloud Foundry, Linux Kernel, OpenStack, CNCF, Docker, Spark, Hadoop, ONAP and OPNFV. Huawei is also the initiator and active promoter of open source projects such as CarbonData, ServiceComb and OpenSDS. Huawei continues to explore its contributions to open source through open source communities, developers and industry users. More than 1,000 enterprise developers, architects, engineers and executives from around the world are expected to attend the Cloud Foundry Basel Summit. Attendees will learn about Cloud Foundry from those who build and use it every day. They will join other developers, end users and CIOs to gain first-hand access to Cloud Foundry roadmaps, training and tutorials, and to see how others are using Cloud Foundry to support continuous innovation and application portability. Find the full schedule here.